Are you planning a Halloween party for your little ones - or for the grown-ups - in your house? 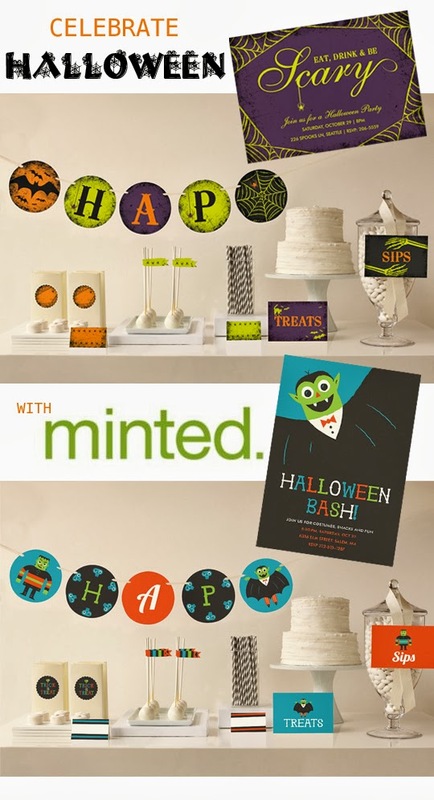 Minted has you covered with both Halloween invitations and decor. Minted offers complete party suites that make party planning so much easier. 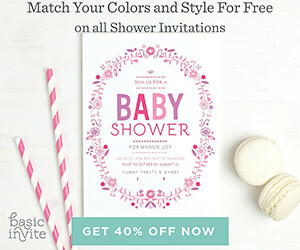 From invitations to table signs, stickers and wine glass tags, Minted has got you covered! If you like to plan ahead, make sure you also check out their holiday all-in-one packages, they include everything you'll need to plan the perfect holiday party. Also, stay tuned for an awesome Minted Holiday giveaway coming soon!